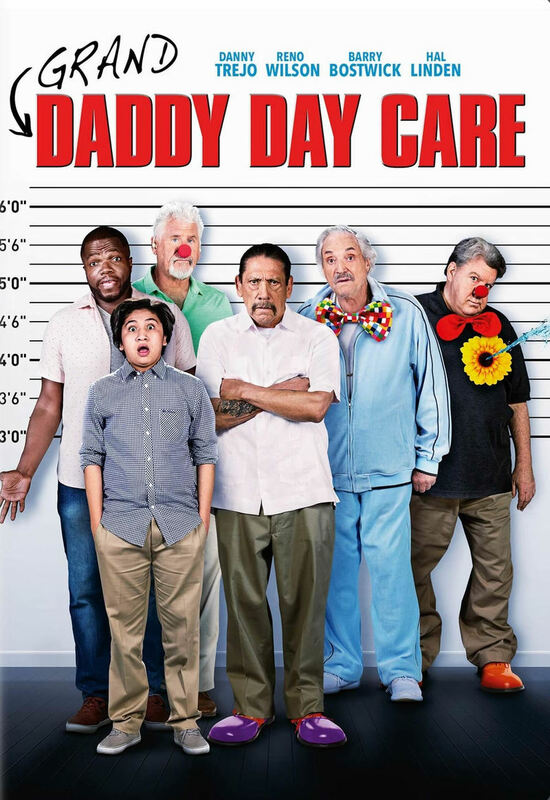 Grand-Daddy Day Care DVD release date was set for February 5, 2019 and available on Digital HD from Amazon Video and iTunes on February 5, 2019. Frank Collins is a struggling writer who is trying to complete a new book that will put him back on top. His work is derailed when Frank's elderly father-in-law must stay with the family. Frank decides to make the best of the situation by turning his home into a day care center for geriatrics. Hilarity ensues as Frank tries to corral his father-in-law and the other elderly visitors. In the process Frank might just find inspiration for that next great novel. DVDs Release Dates is the best source to find out when does Grand-Daddy Day Care come out on DVD and Blu-ray. Dates do change so check back often as the release approaches.